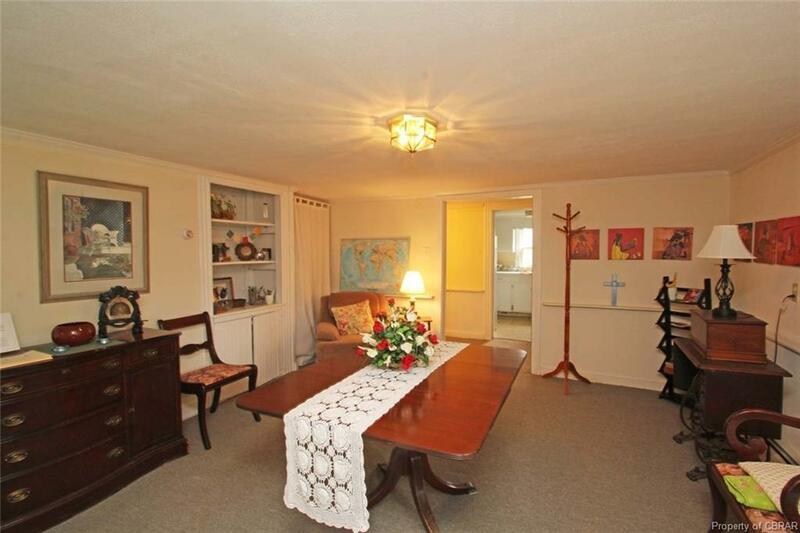 Located in the heart of Kilmarnock. 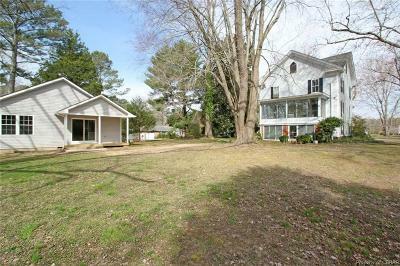 ** TWO HOMES FOR ONE PRICE! 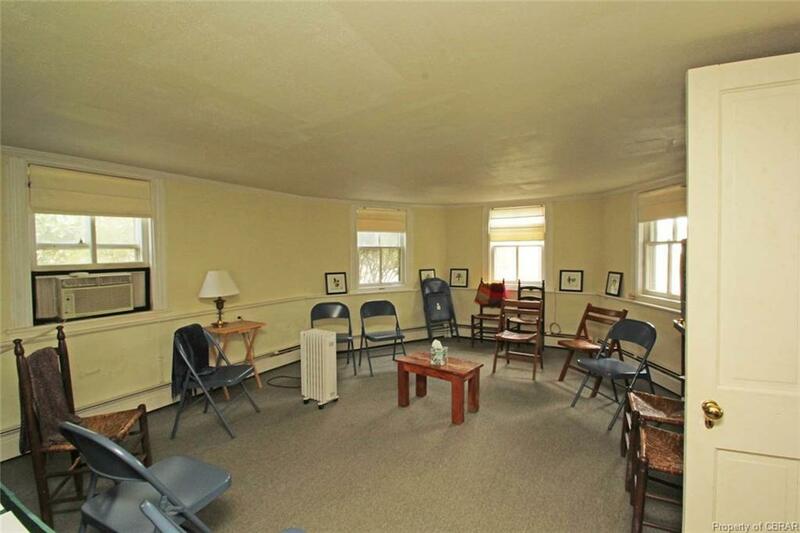 ** Circa 1865. 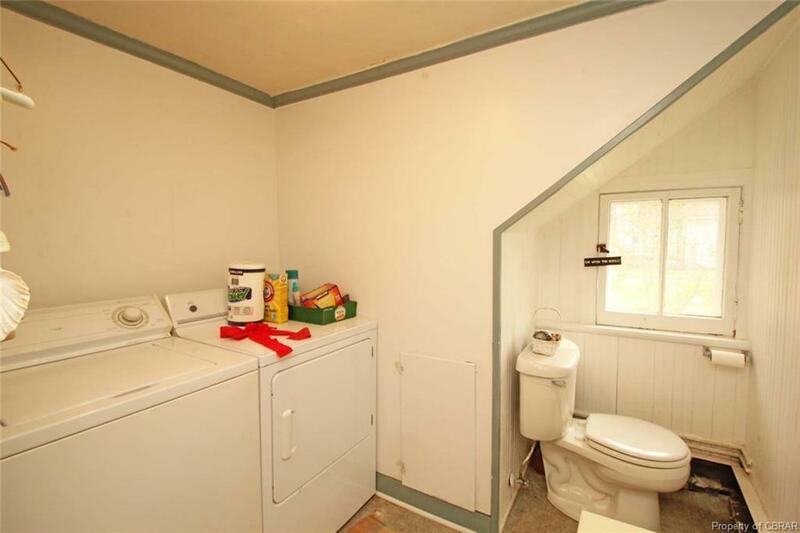 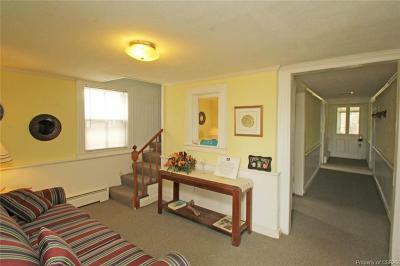 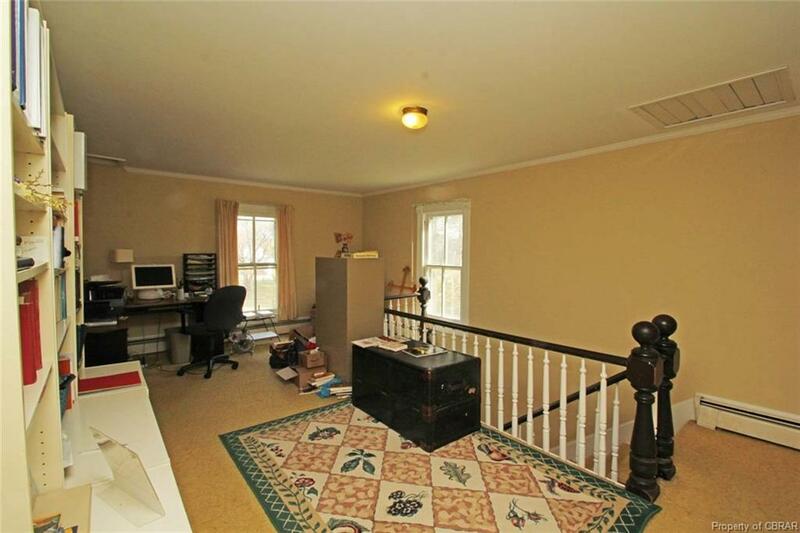 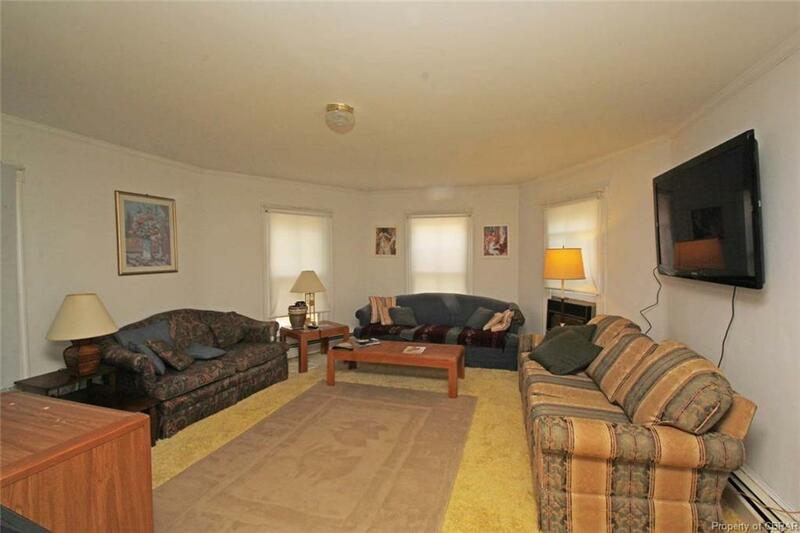 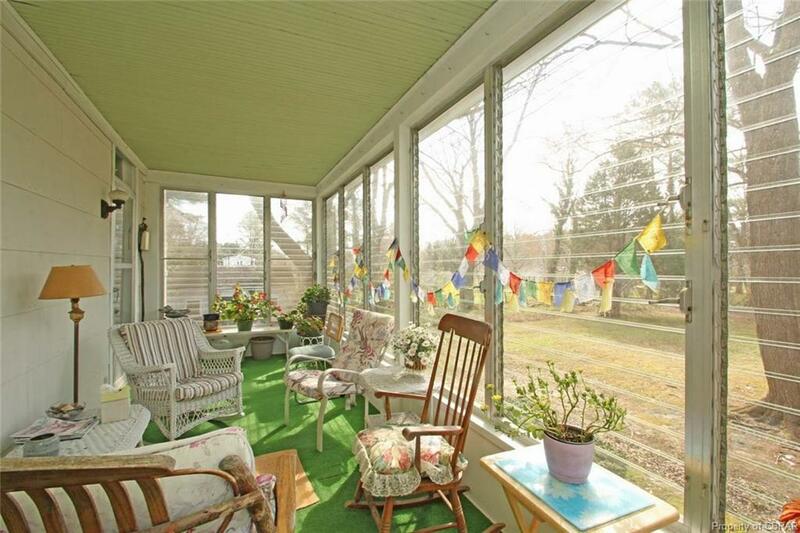 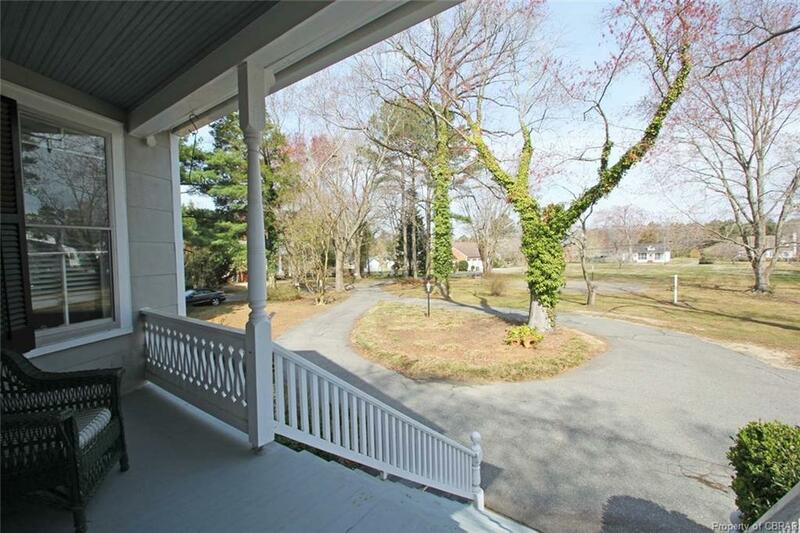 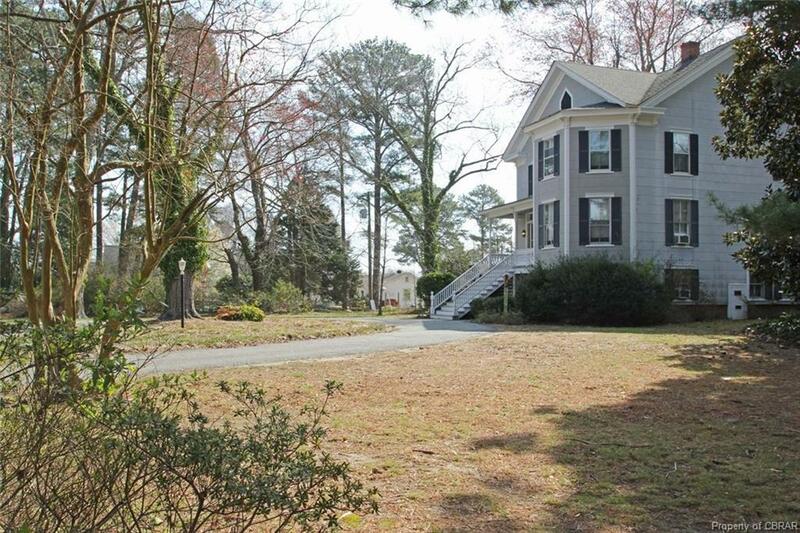 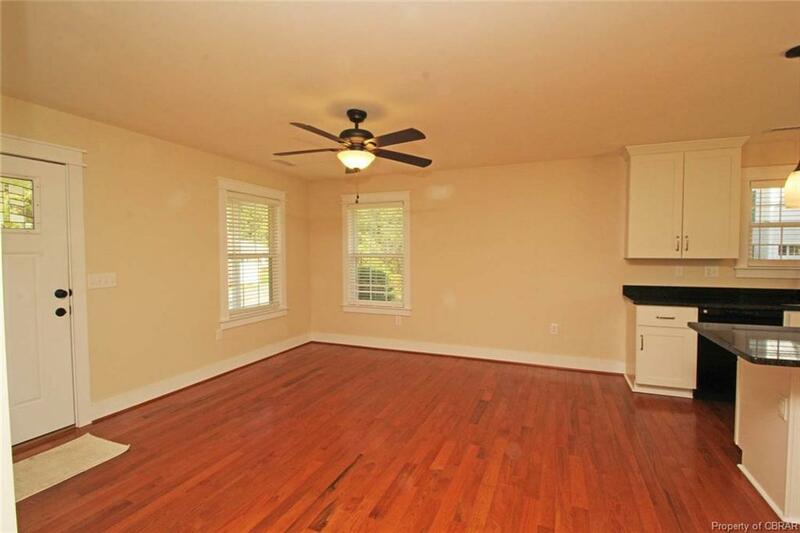 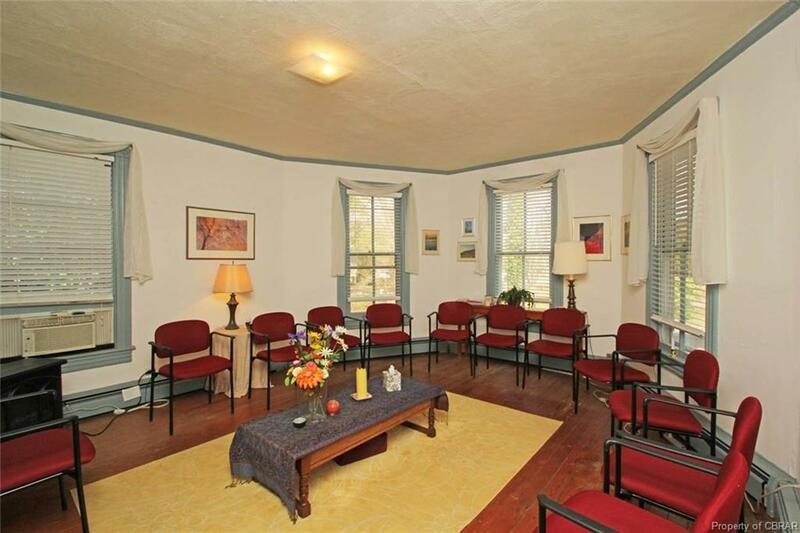 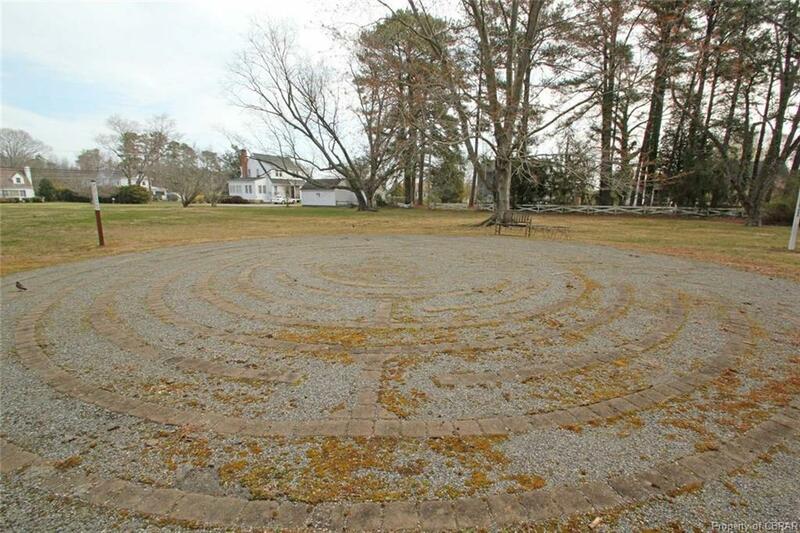 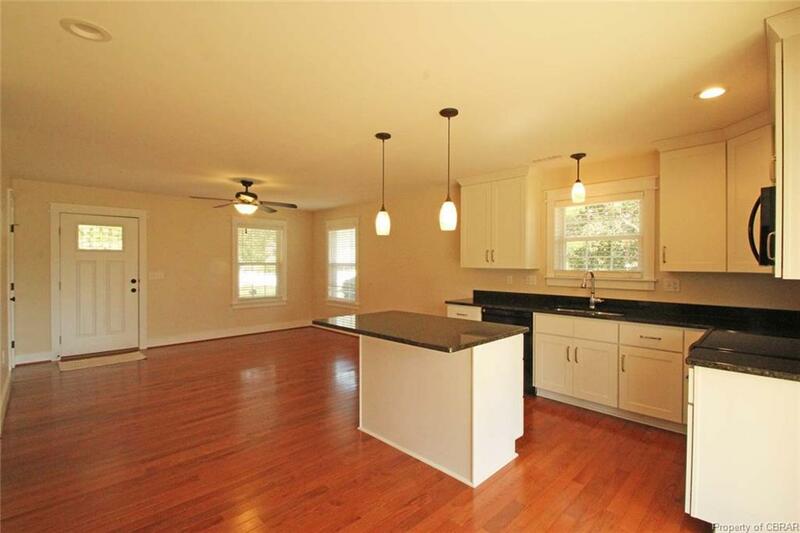 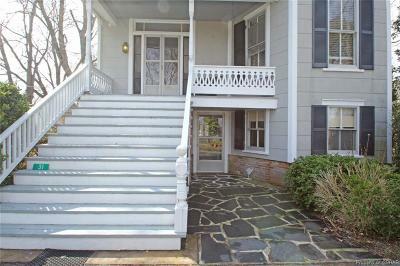 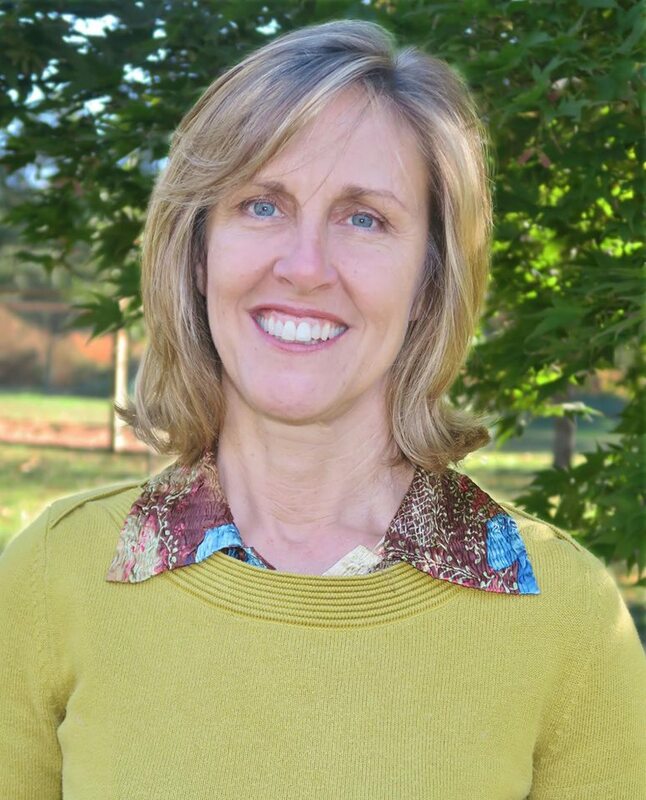 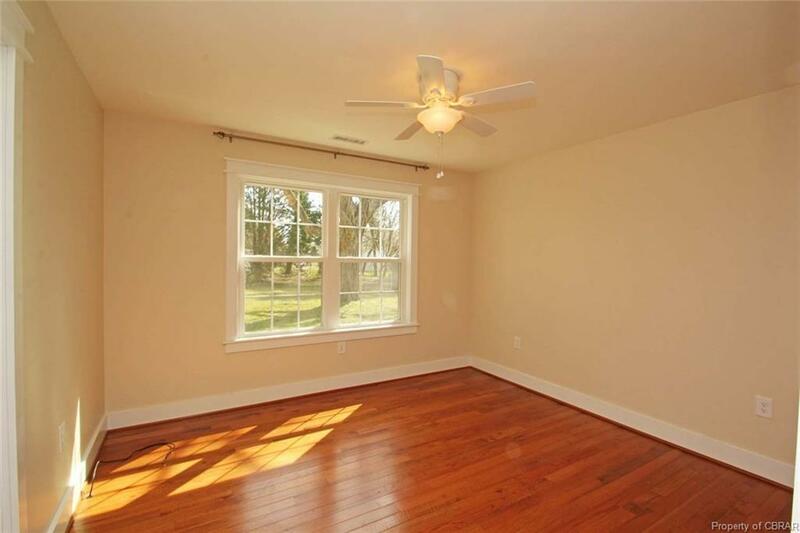 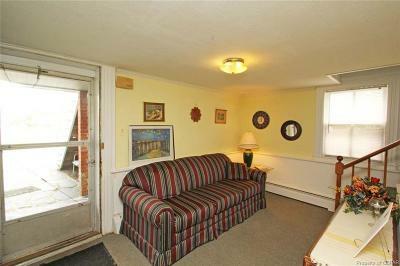 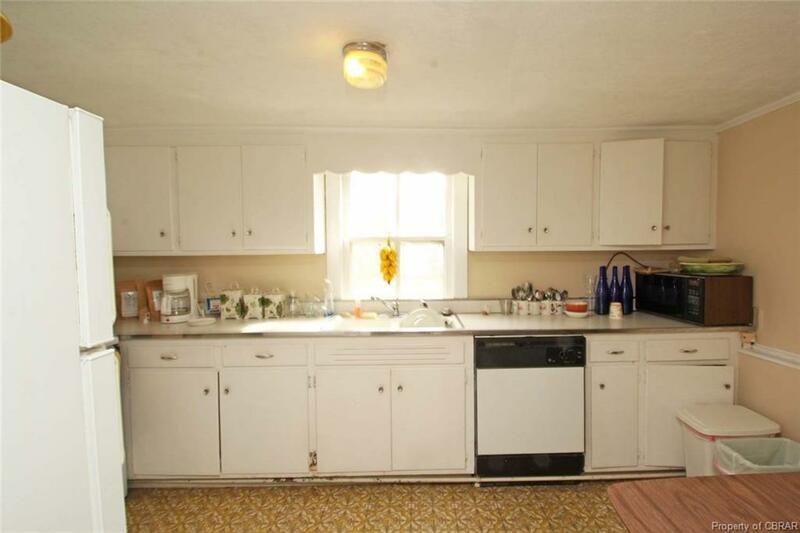 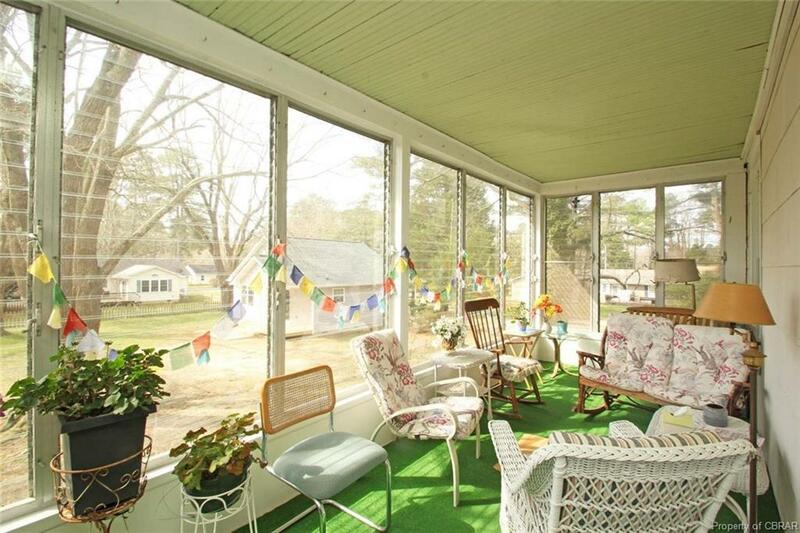 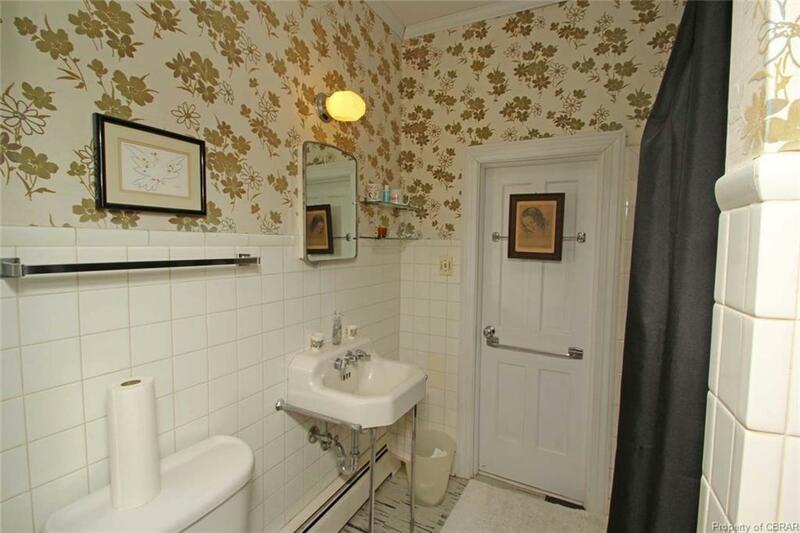 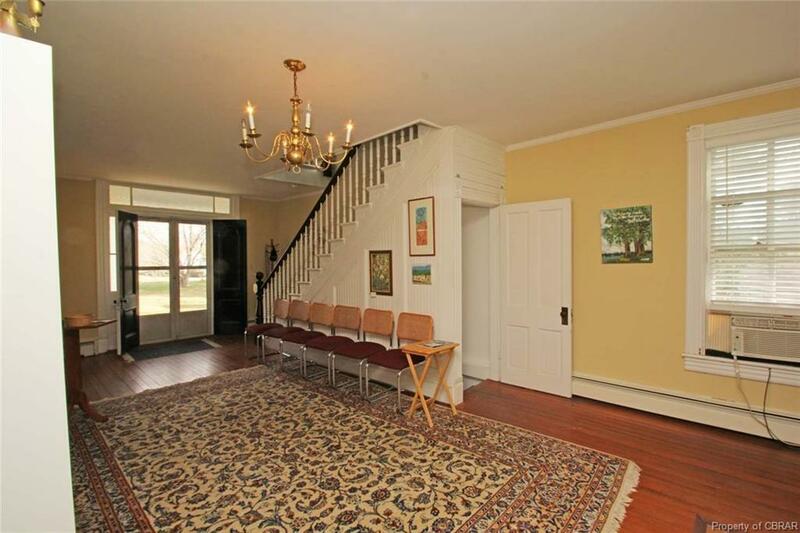 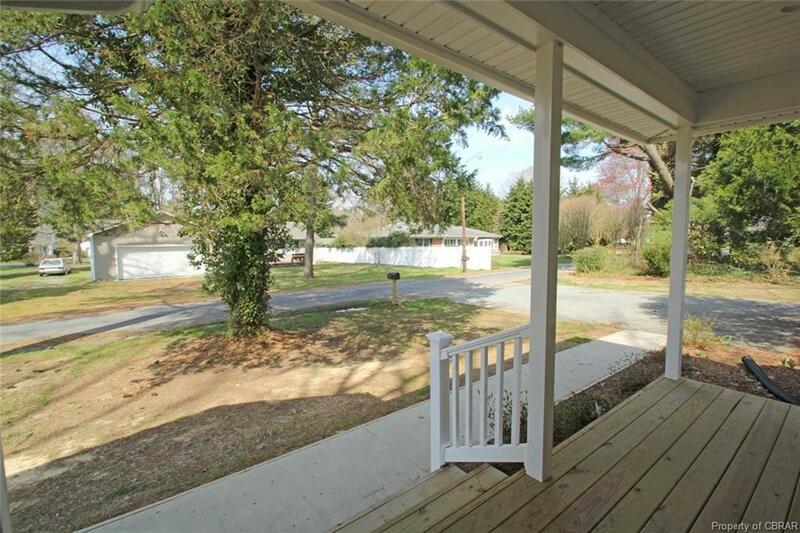 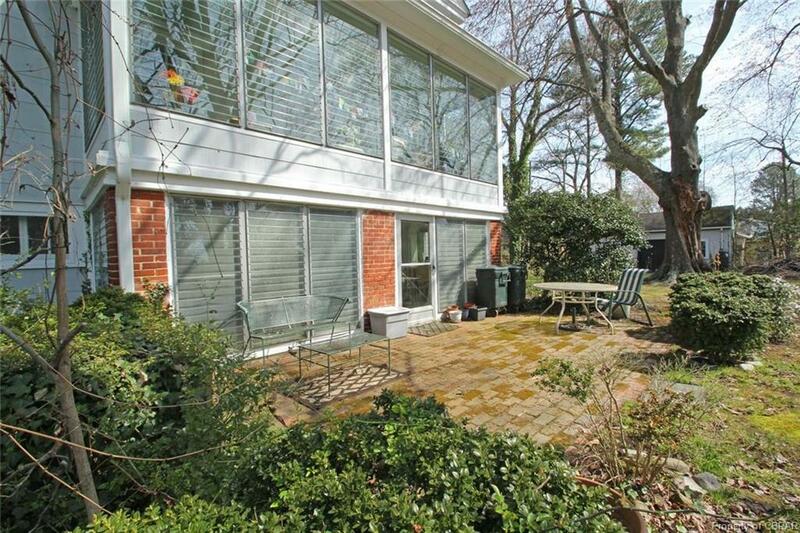 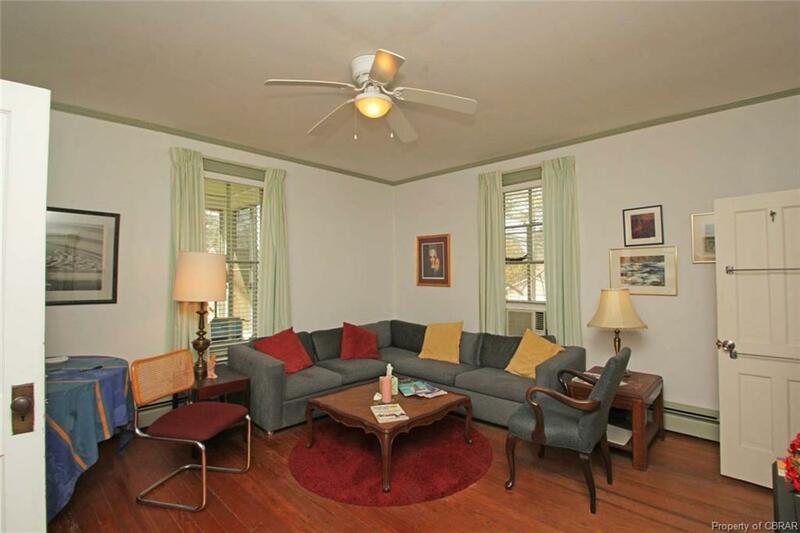 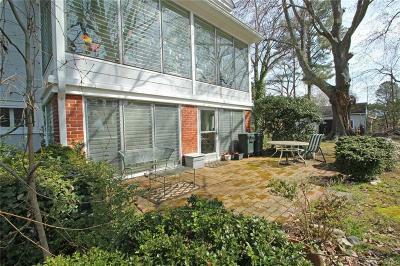 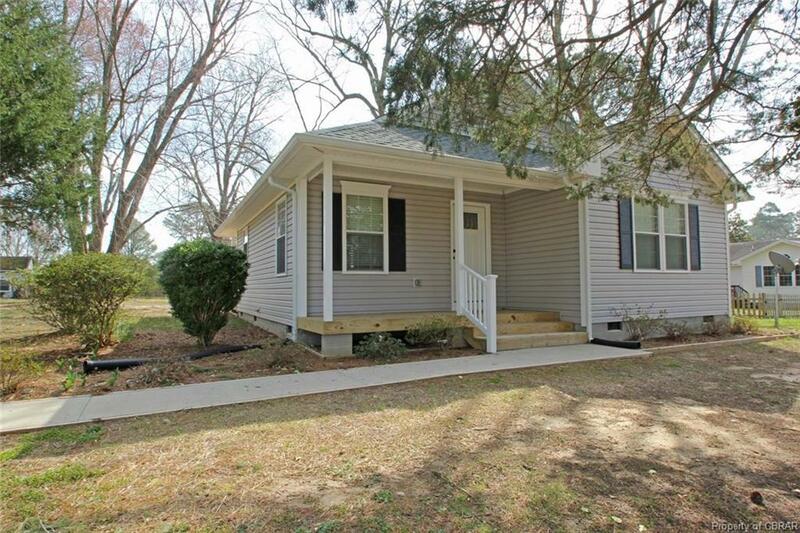 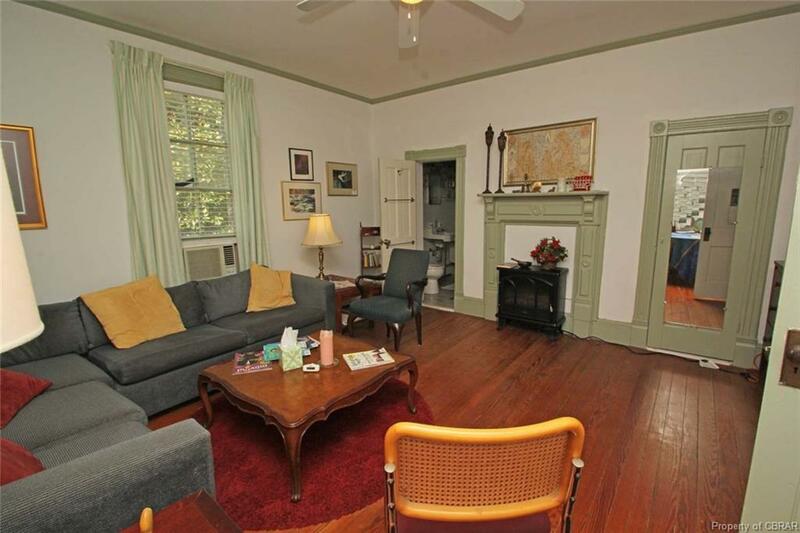 English Basement has a Foyer, 2 Rooms, Kitchen, 1/2 Bath with washer & dryer & Sunporch. Main level has 2 bedrooms with jack & jill full bathroom & large gathering room off the front double doors with beautiful staircase & warm Sunroom. 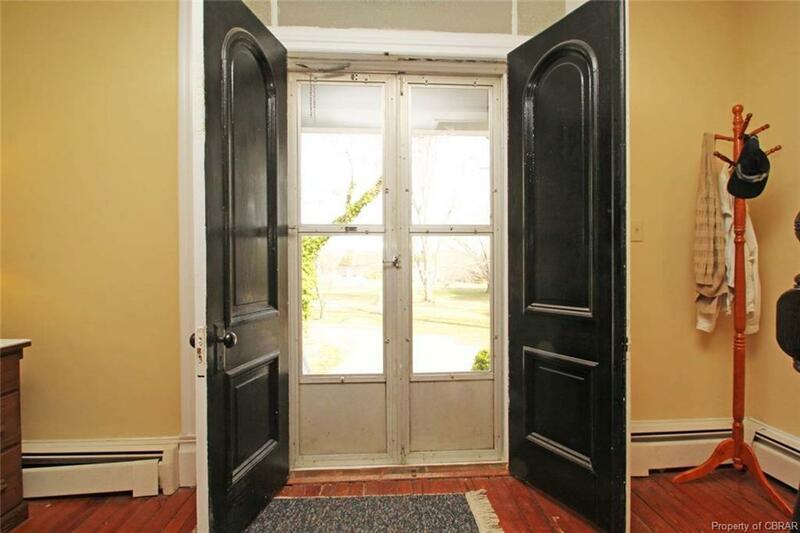 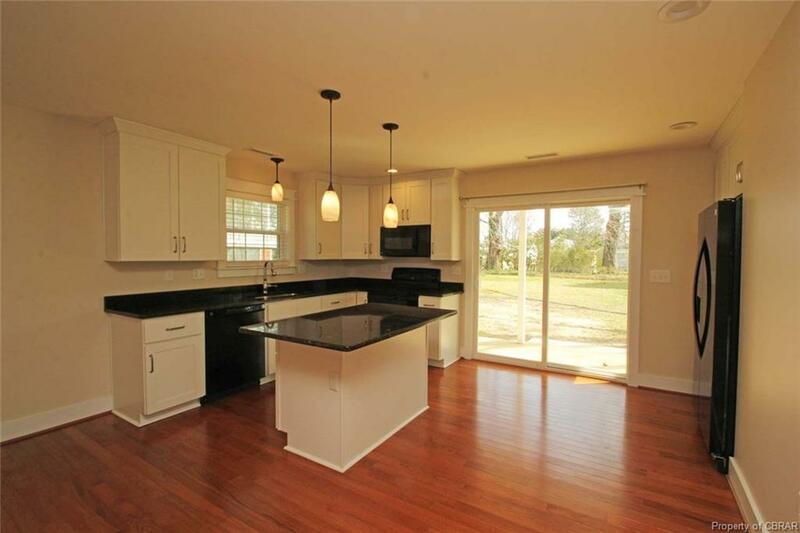 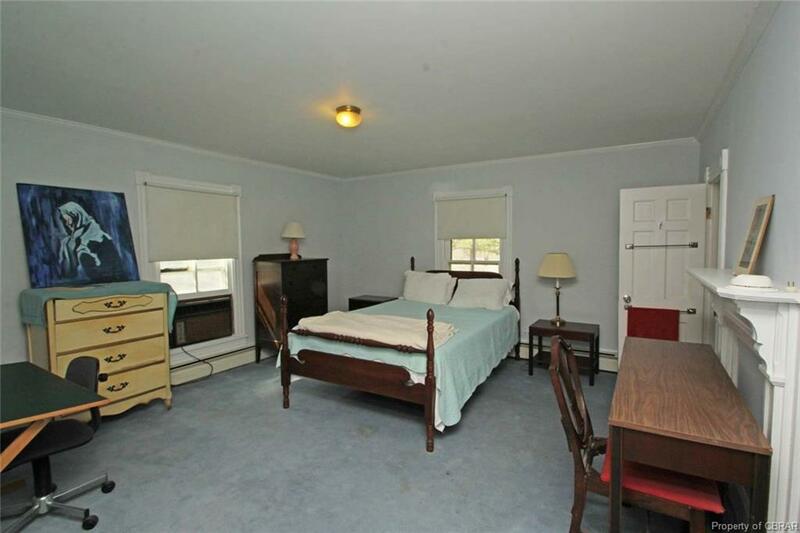 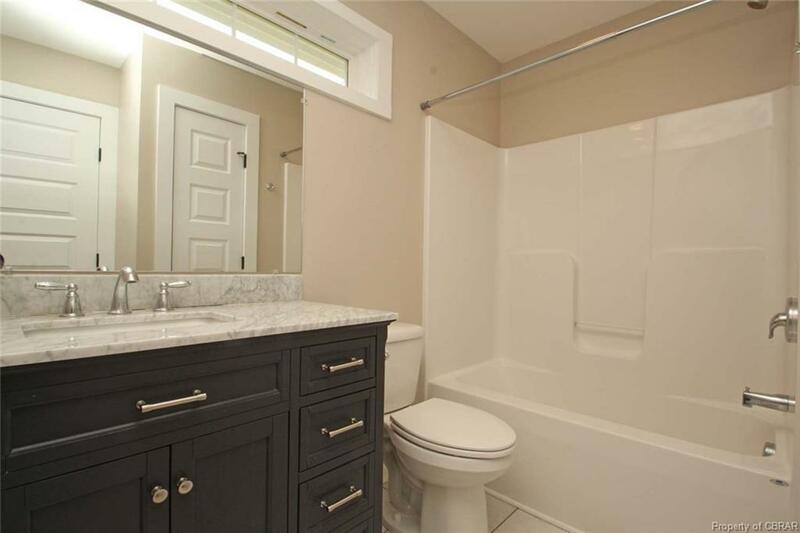 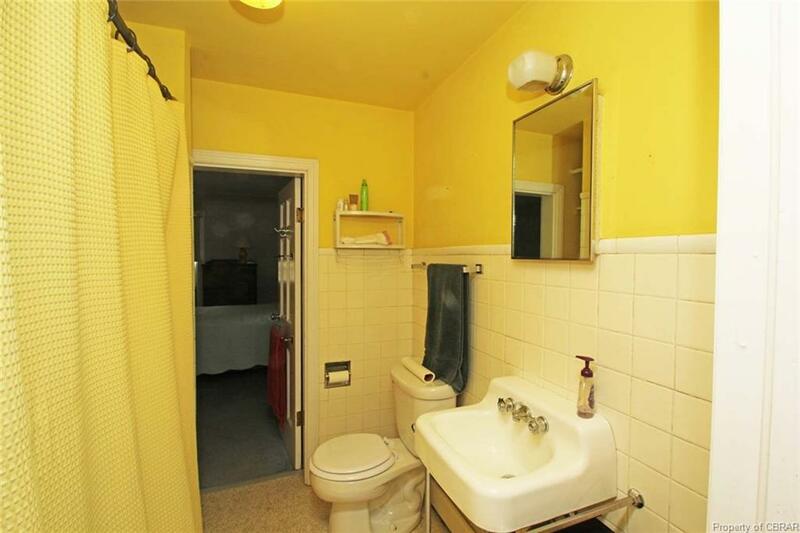 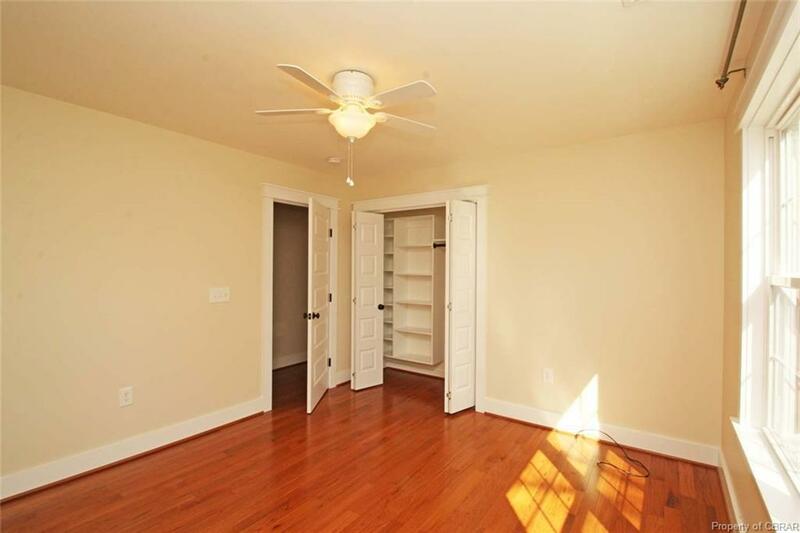 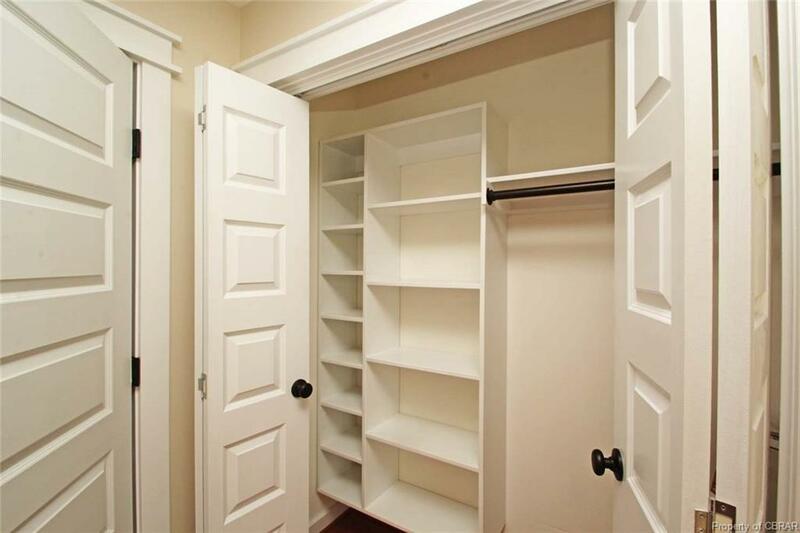 Next floor has a large landing area, storage room & 2 additional bedrooms w/ jack & jill bath. Would make a perfect home or a WONDERFUL B&B. 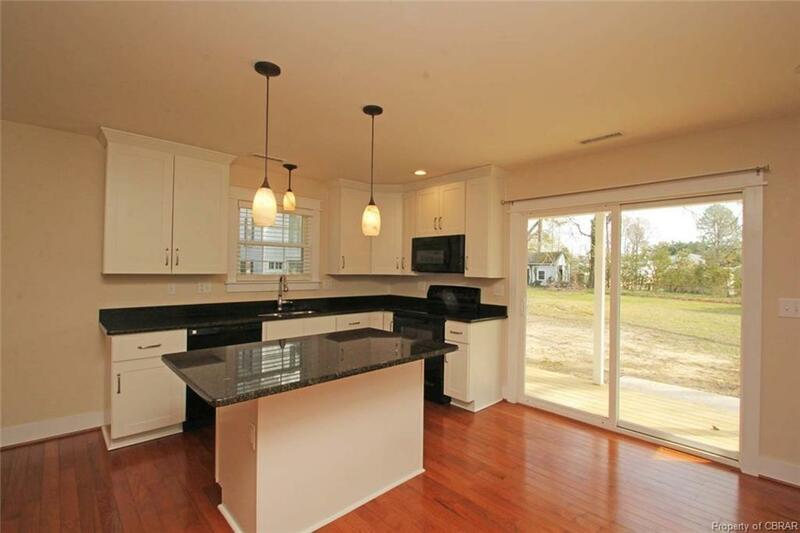 Price also includes Brand NEW COTTAGE on the side with open floor plan, hardwood floors, all NEW appliances with center island in the kitchen & granite countertops, two bedrooms & lovely full bathroom plus back & front porches. 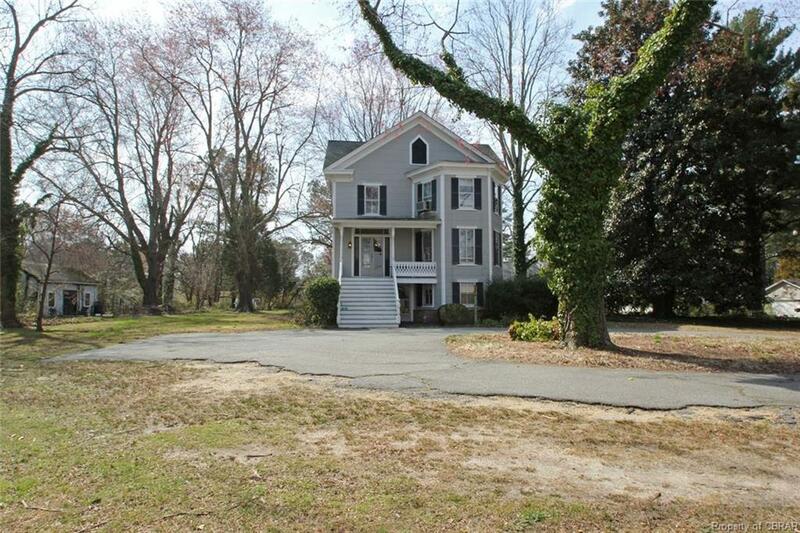 (Property would make a GREAT B&B using this as a caregivers place to stay while overlooking the property! OR Great Rental) Located in walking distance to town of Kilmarnock...restaurants, shops, library & just down the street from Boat Basin, YMCA & more. 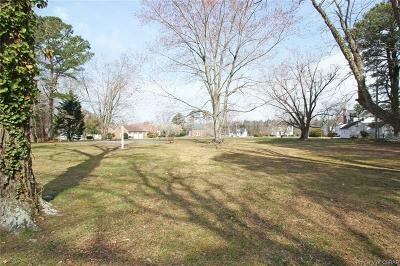 LARGE Front Yard!! 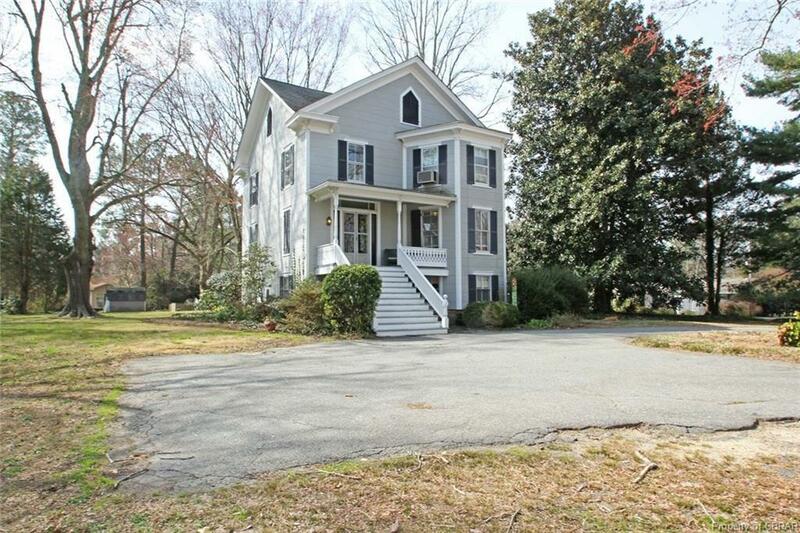 Mature setting with gorgeous old shade trees in the back between the main home & cottage with brick patio off the main home. 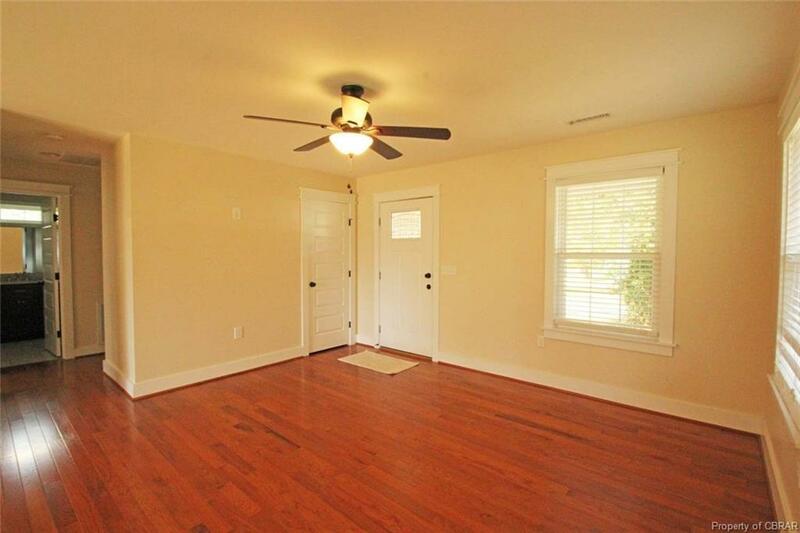 The Bedrooms/Baths reference both homes: Main with 4 bedrooms, 2.5 baths & Cottage with 2 bedrooms, 1 bath. 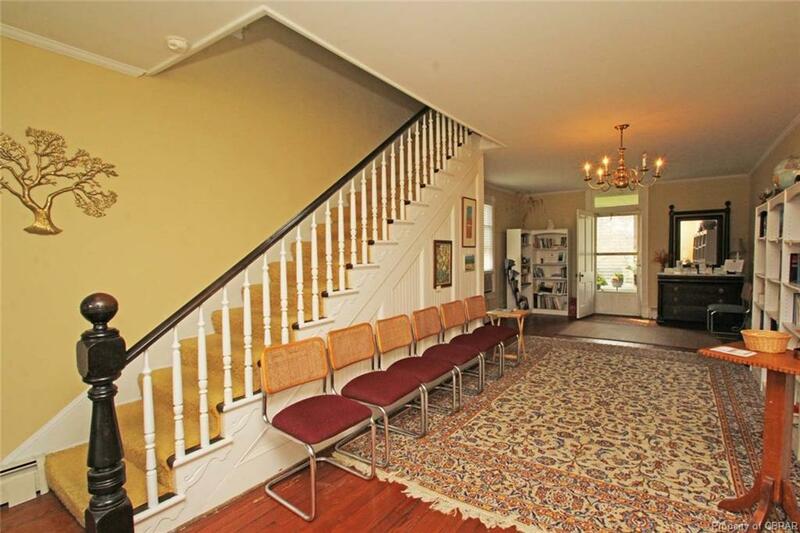 Directions: From White Stone Office Follow Rt. 3 To Kilmarnock Turn Left On Irvington Road. 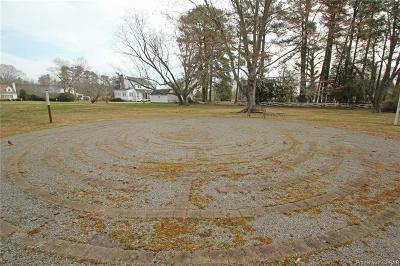 Turn Left On Noblett Lane.